Evening shadows against a sunset sky at Minnewashta Park, Minn. 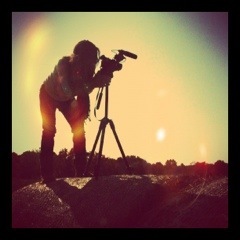 This is me shooting some b-roll from the top of a hay stack. 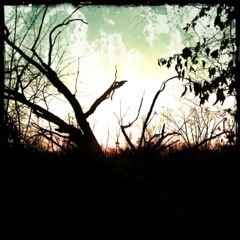 The best angles are the ones that no one else would think to look from. 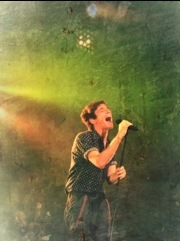 A photo of Nate Ruess, lead singer of FUN, performing at Mizzou. I photographed the concert for the Department of Student Activities. 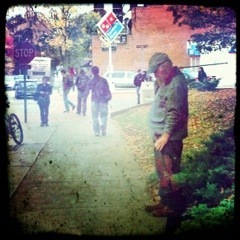 This elderly man plays his violin every day outside Middlebush hall on the Mizzou campus.